LAWE is a clean, modern, and fully responsive Muse Template. 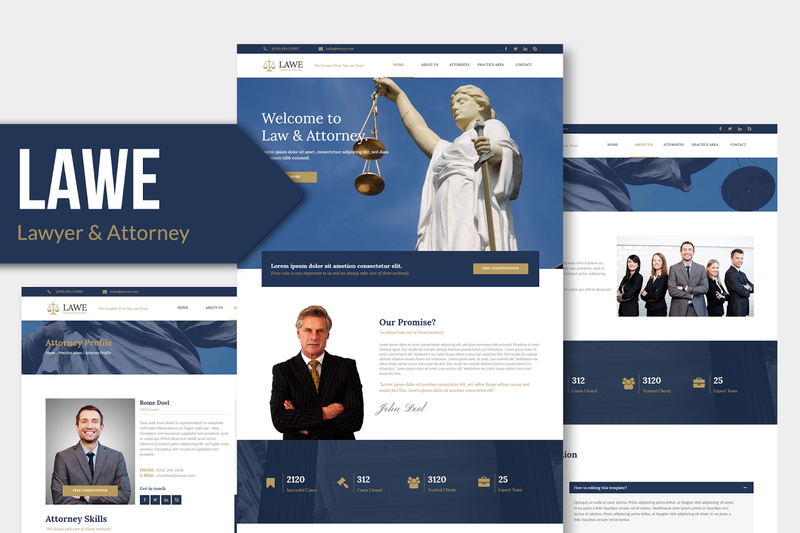 it is designed for Lawyer, Attorney, businesses or any type of person or business who wants to showcase their work, services and professional way. LAWE was built with Adobe Muse CC, so easy to customise without Code Required. you can easily change the content (color, text, images) to your own. and LAWE is totally responsive so it is completely adjustable for any devices (desktop, laptop, tablet, mobile phone). 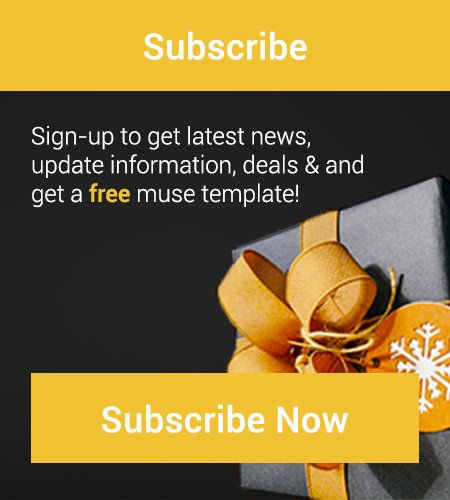 If you’re looking for muse template, then this is the template for you. Drag and drop your Content. 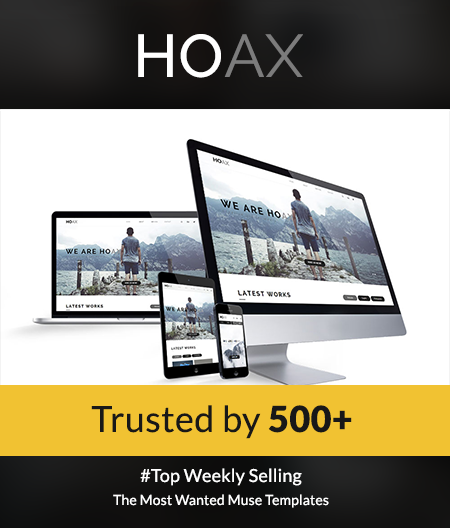 Great support & free updates. Compatible with latest Muse CC 2015.2.1. 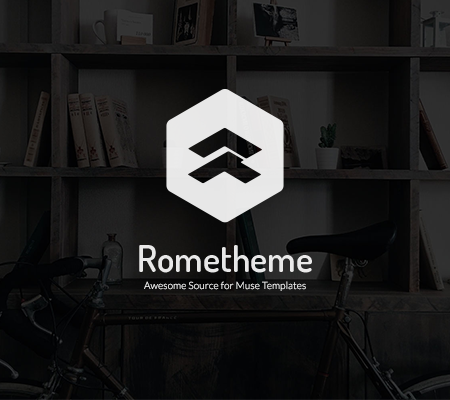 Rometheme is a awesome source for digital goods and assets, We focus on creating Font design, mockups template, Graphic templates, Adobe Muse template and Web templates. We provide high-quality produts. We have various collection templates that are created with appropriate need for designer, developer, company or business.